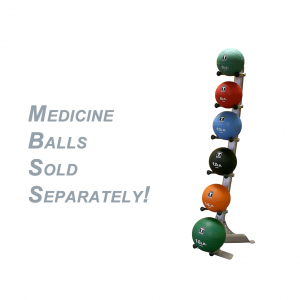 Body Solid Tools Dual-Grip Medicine Balls can be used for both one-handed and two-handed exercises and are ideal for replicating a number of sports movements. 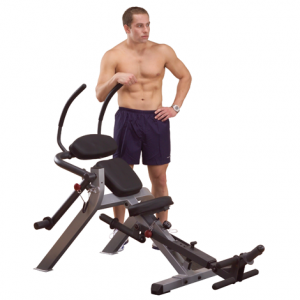 They are also very efficient when used in conjunction with exercises targeting the abdominals and obliques. 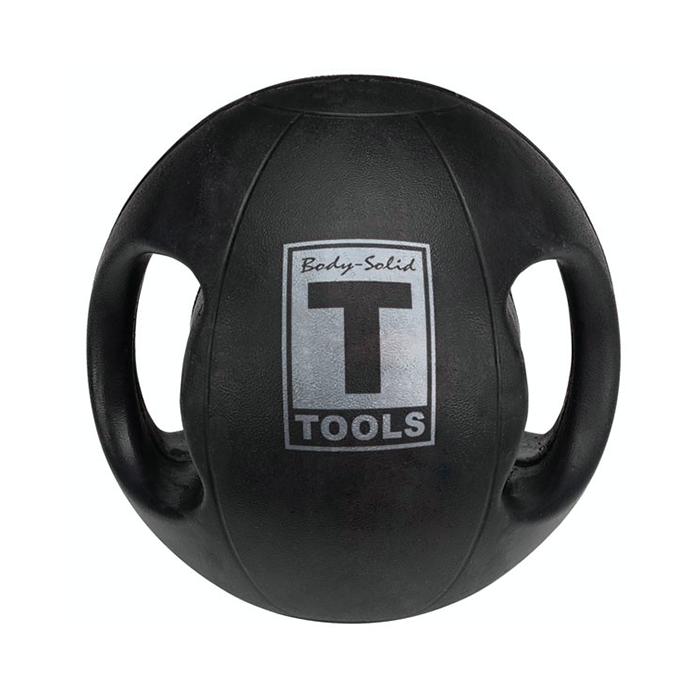 Body Solid adds durable rubber, easy-grip handles to offer you a sure-handed solution to your daily workout routine. Unlike weight machines that isolate and train individual muscles or muscle groups, medicine balls can be used to train the body to function as a unit. 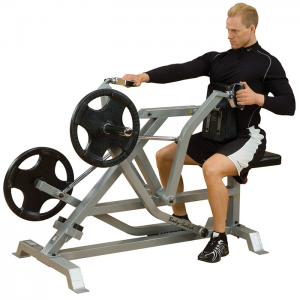 By integrating them into your workout, you can perform a wide range of exercises that target different muscle groups. 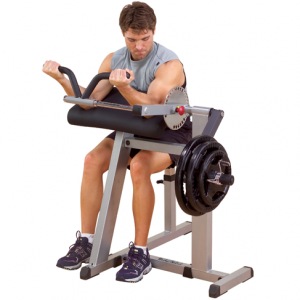 They can even be used to replace standard weights or dumbbells, which may be difficult or awkward to hold during some exercises. 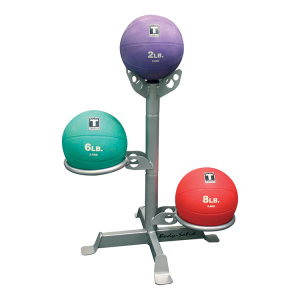 Body Solid Tools Dual-Grip Medicine Balls are a great way to increase joint integrity, range of motion and flexibility when used for swings and rotational movements. 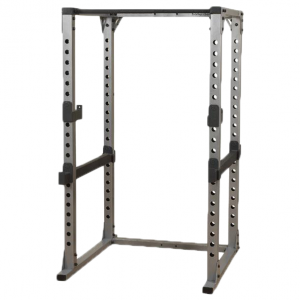 They are ideal for developing your shoulders and forearms and for strengthening your grip. 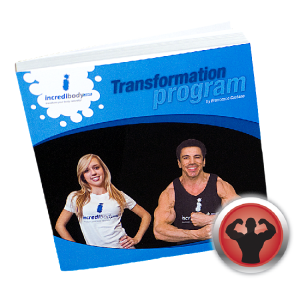 They can also be incorporated into a variety of group applications like physical therapy, aerobics and yoga. 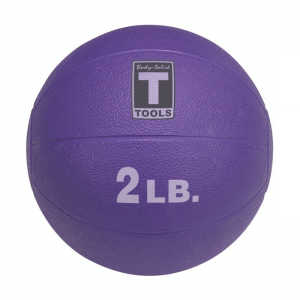 Whether you prefer group exercise or working out on your own, Body Solid Tools Dual-Grip Medicine Balls are ideal companions for a lifetime of strength and fitness. • Durable rubber easy-grip handles for comfort and freedom of movement during one and two-handed exercises. 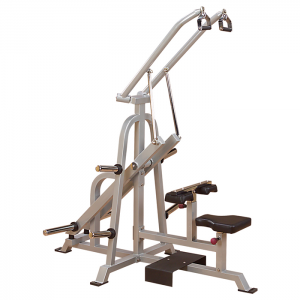 • Ideal for a wide range of upper and lower-body exercises, including swings and rotational movements. 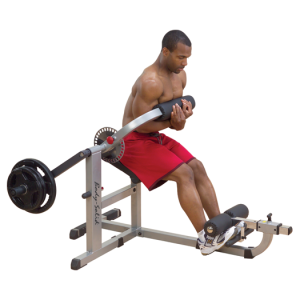 • Incremental weights between 6 lbs and 20 lbs let you vary the intensity of your routines. • All Medicine Balls are black.